The Boutique Guitar Showcase continues, now with a tour through Europe. The tour will last from 13th and 22nd of October, with Jamie Gale bringing a selection of unique instruments to cities like Frankfurt (Germany), The Hague (Netherlands), London (United Kingdom) and Paris (France). 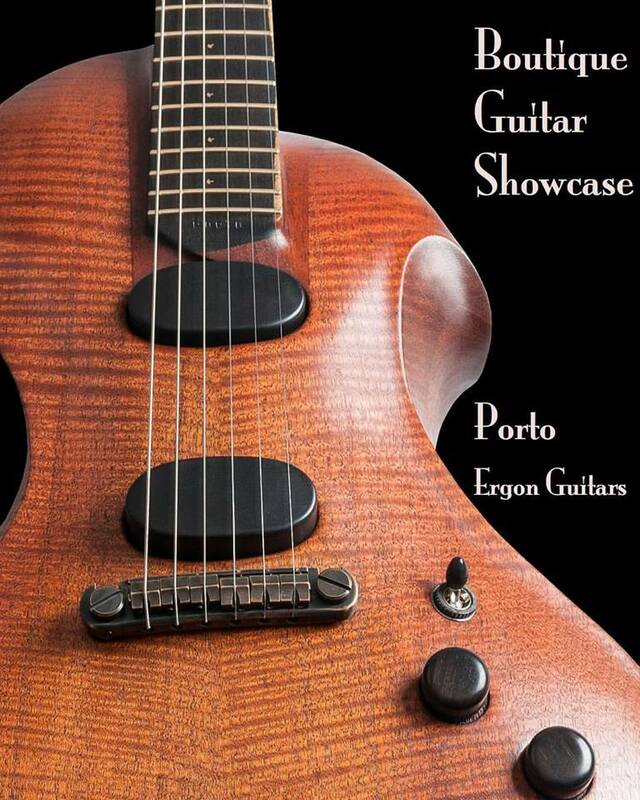 European players and guitar aficionados will have the oportunity to see, touch and hear the Ergon Porto EU. This new take on the Porto design a more accentuated neck access carving and a more chambered design for weight relief and acoustic character to the sound. Check when the tour will stop in venue near you so you can try the Porto EU and the other beautiful instruments that are part of the tour.